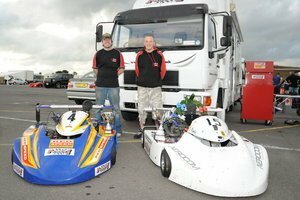 Congratulations to Lee Harpham, Dan Edwards and Kevin Waring taking 1st 2nd and 3rd in the Championship on F1 Karts - Well Done the racing has been superb with every round being well fought. 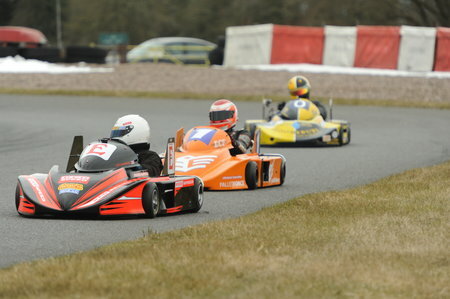 In the final the first 5 karts home were F1Karts - Lee Harpham took the chequered Flag from last years championship winner Danny Edwards then Danny Butler, Kevin Wearing and Kevin Gray. 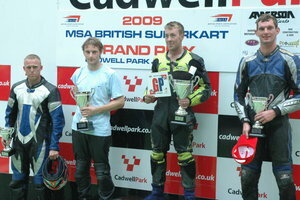 Chris flying at Cadwell in the 450 KTM and finishes 2nd in Class - 8th Overall. 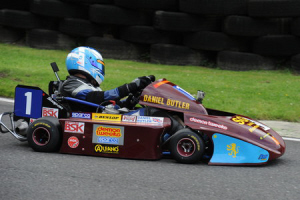 Dan Butler was 1st in the National Championship and Dan was 2nd and the Gran Prix at Cadwell Park Dan Edwards was 1st with Danny Butler 2nd. 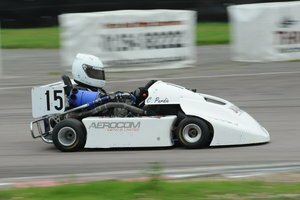 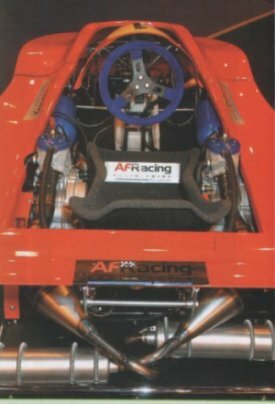 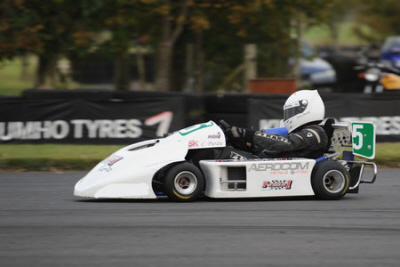 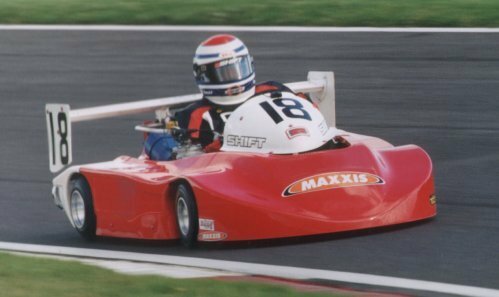 17/10/04 European Superkart Championship - Nathan Freke took 1st place in the European Superkart Championship race at Donnington Park with a single cylinder F1Karts Gas Gas powered kart. 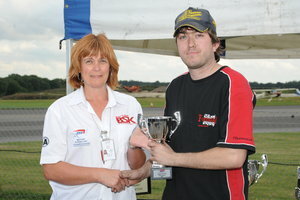 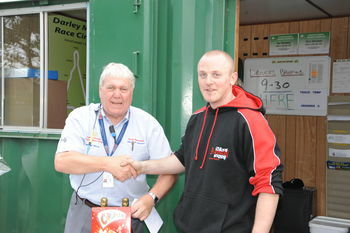 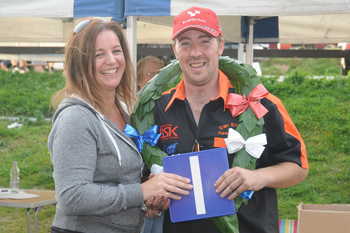 Not only did he win division 2 but he also beat twin cylinder competition in division 1! 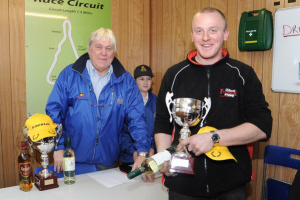 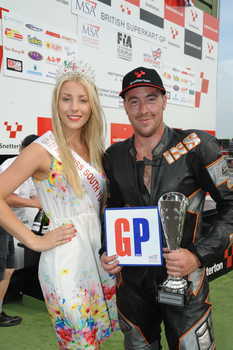 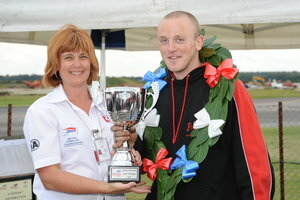 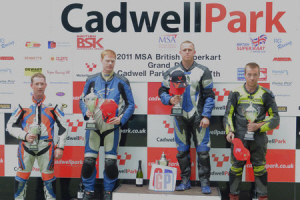 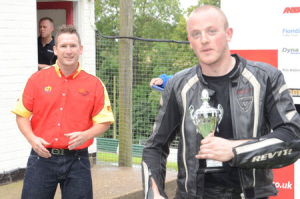 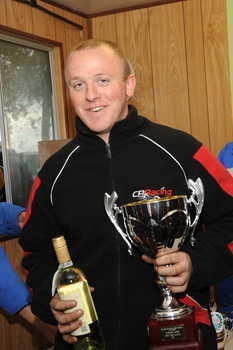 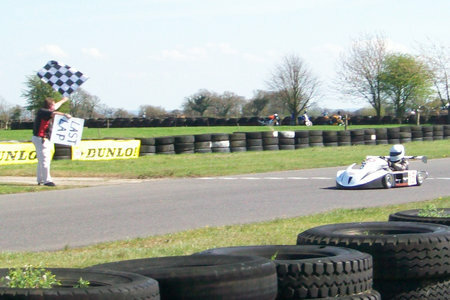 British 125 Open Long Circuit Championship - Matthew Campbell won the championship having won ten of the races! 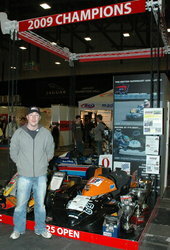 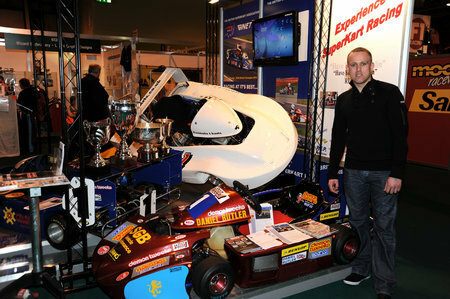 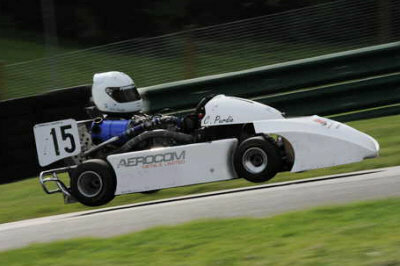 Well done to all F1Karts Drivers and best wishes for the 2004 season! 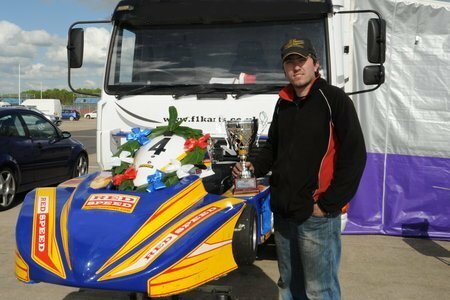 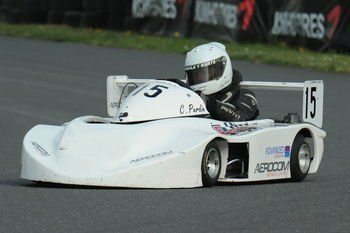 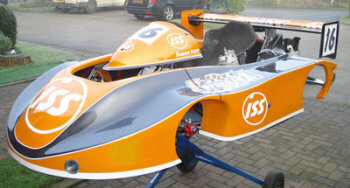 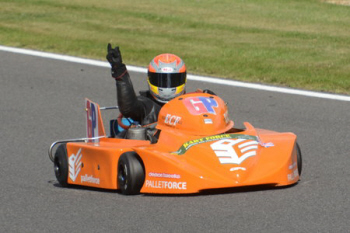 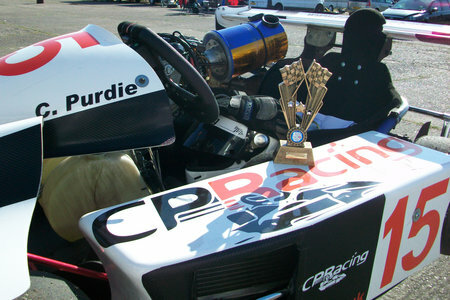 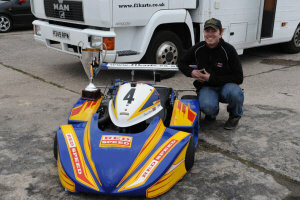 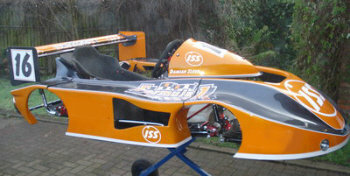 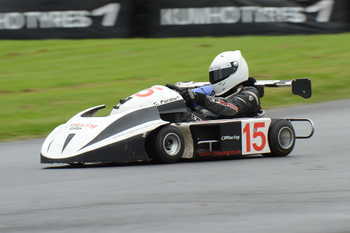 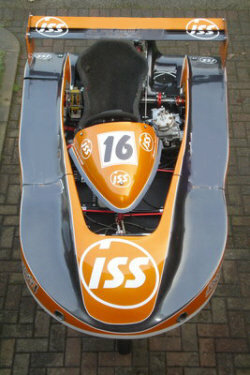 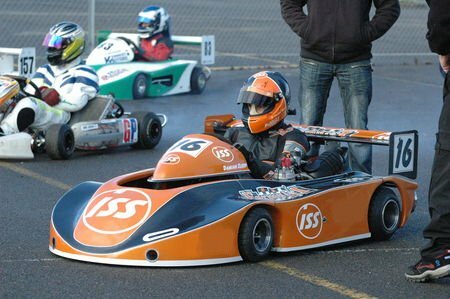 Prepared by Andy Fairless Racing- Twin engined 250cc Superkart - What a Beast!! 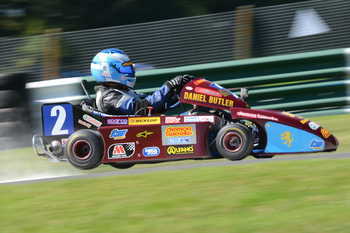 Well done to all F1Karts Drivers and best wishes for the 2003 season! 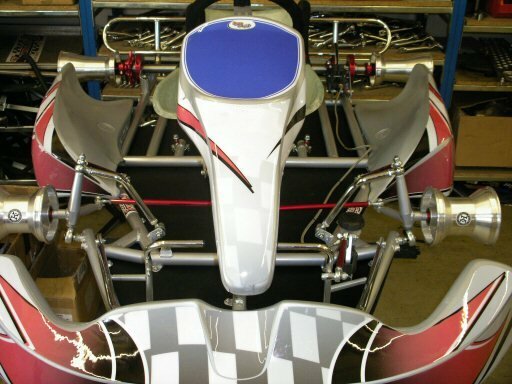 If you have any news or information on F1Karts or drivers and would like to see that information on the web site please send it to the webmaster.